You want to make sure that meetings and special events will be carried out and organized in a professional way? Visit us! We assure you that all of your participants remember us in a most positve way. 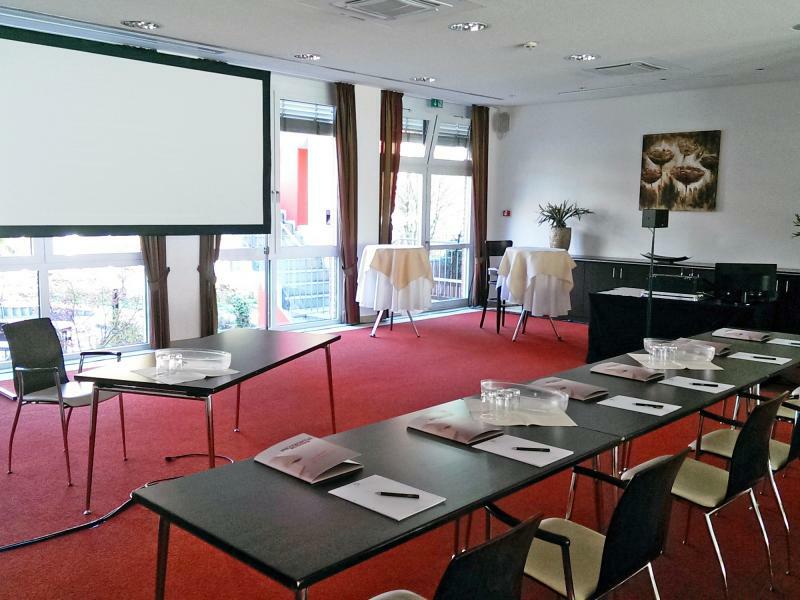 Our conference rooms are large, light and have all necessary technical equipment. All four conference rooms have daylight, can be indivually combined and can to be used mutli functional. Modern and high quality technique as well as a thoroughful planning don't miss a thing. You will be delighted right from the very beginning. 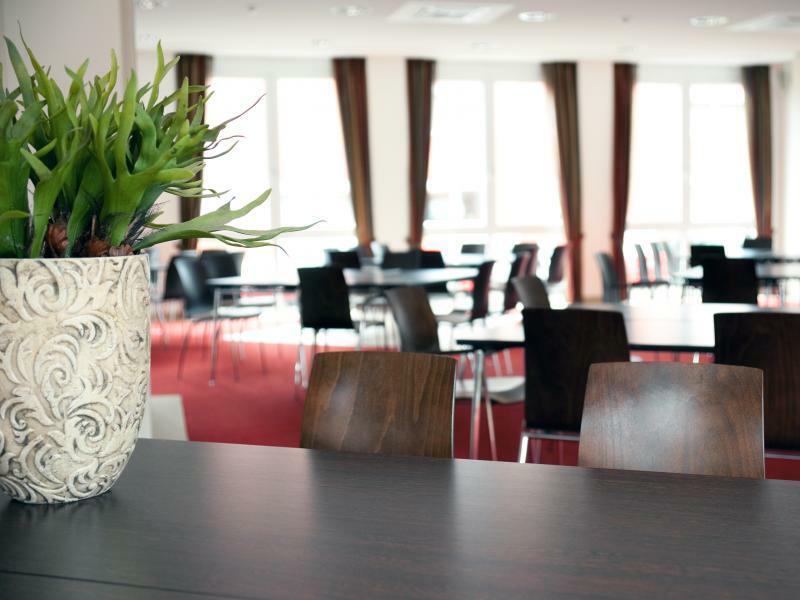 Our conference rooms are equipped with aircondition and an extensive lighting system. All rooms have large window fronts which allows a lot of day light. All conference breaks can be organized individually - either a short coffee break only with some biscuits or rolls but as well a delicate dinner at lunch time or a large buffet. On top of that there is a large patio where our guests can take a deep breath to gain new energy in order to proceed with the meeting.